10 great things to do during the holidays! This entry was posted in Family Life, Food Inspiration, In The Kitchen, Lifestyle Tips and tagged nest, egg, bonnet, holidays, easter, spring, children on April 3, 2015 by admin. The Easter Holidays are here, which means the kids are off school and full of sugar. If you're not going away during their time off, it can be difficult thinking of things to keep them occupied. 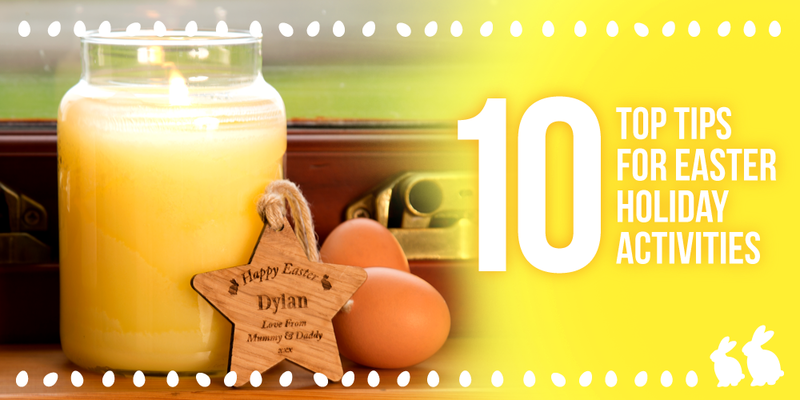 If you're struggling for ideas, we've got 10 great things to do during the holidays – all with a little twist on Easter and Spring, to make them a bit more fun! 1. Go on an egg hunt – if you're wanting to do something on Easter Sunday, then this is a great activity for the whole family. Easter eggs can be hidden in your own house and garden if they're big enough, or you could go to a pre-arranged egg hunt. Take a picnic with you and go exploring afterwards to make the most of your day out. 2. 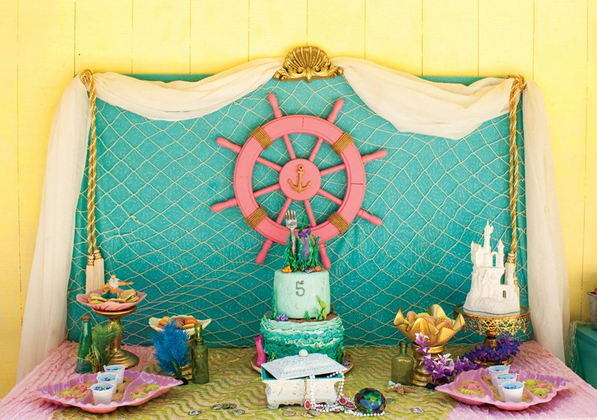 Make an Easter bonnet – this activity is sometimes more for the adults than the kids...get out the pom-poms, glitter glue, feathers, and be prepared for the mess! Turn the bonnet making in to a competition and model your creations to the family once they're all complete. 3. Go on a nature hunt – nature hunts are a great way to get kids out the house. Make up a list of 'treasure' to find while you're out on your walk. Pick springtime nature items, like daffodils, bluebells, and birds nests to look out for. 4. Paint some eggs – chose to do it the classic way with a hard boiled egg and paint, or use polystyrene eggs and craft supplies for something a bit more creative. If you do this one before Easter, you can take your eggs out on Sunday to roll down a hill. 5. Make chocolate nests – these are a quick and easy treat for children to help make, and a good way to use up any extra chocolate eggs. All you need to do is melt down your chocolate, mix it into crushed shredded wheat, and put it in a cake case with mini eggs placed on top. 6. Play some springtime games – if the kids are having friends round during the holidays, some springtime games will keep them entertained! An egg and spoon race is a favourite when the weather is nice, or play 'pin the tail on the bunny' indoors. 7. Hand and footprint paintings – toddlers and babies love getting messy, and handprint/footprint paintings are a fun activity for them to do. Get creative and make bunnies, chicks, carrots, and lambs out of their prints! Make them in to Easter cards or pictures to put up on the fridge. 8. Make a real nest – if you're lucky enough to live in the countryside (or close enough to visit), then this is a fun challenge for children to do. Let them forage for twigs to build their own life-sized nest, and see how well they get on. This might even encourage them to work together, to make a bigger and better one than if they were doing it alone! 9. Make a rainbow – it might be rainy for a few days during the holiday, but don't let the dull weather bring you down. Brighten it up indoors by making colourful rainbows. 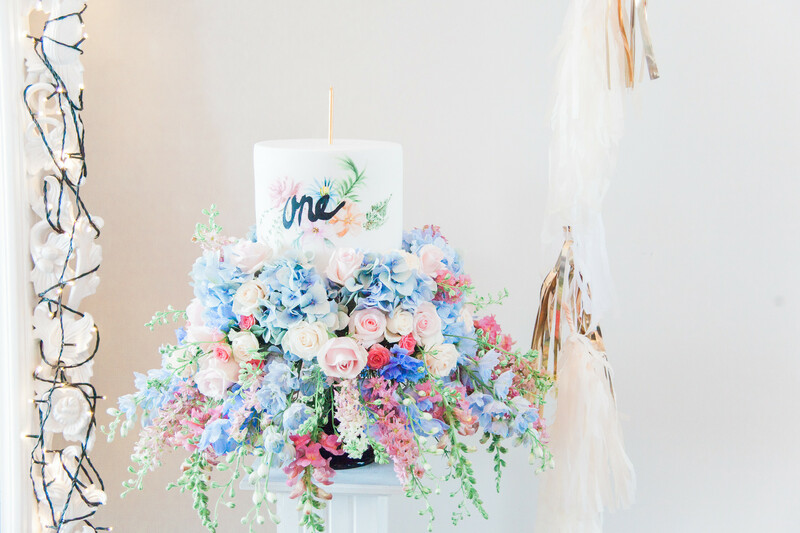 The options are endless on how to make them – use watercolours, tissue paper, glitter, or anything else you can think of. Hang them up by the windows to cheer up the weather! 10. Eat too much chocolate – it'll start with the children eating too much on Easter Sunday, and will end with you sneaking bits of their chocolate eggs when they're in bed. Just don't eat a full egg at once, unless you want to get caught. This entry was posted in Family Life, Inspirational Guides, Lifestyle Tips and tagged home, out with the old, spring clean on March 25, 2015 by admin. It's almost April, which means that it's the time of year to be doing a spring clean. We all know that it can be hard to get motivated enough to do it, so we've got a list with motivational tips, easier ways to clean and some ways to clear out what you don't need. These are tried and tested by other people, but not here at Forever Bespoke. So if they make a mess, it's definitely not our fault. 1. Open the windows – start your spring cleaning by getting some fresh air into your house. The nice breeze and smell of spring will motivate you to get up and go clean. Do it first thing in the morning to avoid falling into the trap of making excuses to do it another day. 2. Clean your microwave quickly – most people are guilty of not cleaning the microwave as often as they should. If you're one of those people, there is a quick, easy, and chemical free way to clean it. Just fill a microwavable bowl with water and put a few lemon slices in it, along with a splash of white vinegar. Microwave it for 3-5 minutes and then leave it in there (with the door shut) for another 5. The steam will loosen any mess and it can now be wiped off with a damp cloth. 3. Use shaving foam instead of glass cleaner – this is one for in the bathroom. Use a bit of shaving foam instead of glass cleaner on your mirrors and shower door. It will leave them streak free and will stop them from fogging up when you use the shower. 4. Put cola down the toilet – while you're in the bathroom, pour a 2 litre bottle of cola down the toilet and leave it for at least an hour. Once you flush the toilet later, it should be sparkly clean without any effort on your part. 5. Put some music on – TV can be too distracting while you're trying to tidy up, so put some music on instead. You can still dance and sing while cleaning, so you won't get bored and might even have some fun! 6. De-clutter your clothes – go through the checklist as you tidy your wardrobe: have you worn it in the past 6 months, is it in good condition, and would you still buy it now. If the answer is no to any of those questions, get rid! 7. Get new storage – cleaning and tidying always feels better when it looks good afterwards. If you have lots of bits and pieces that you want to keep, but don't belong anywhere, get some nice looking boxes to store them in. This means that you can still optimise shelf space, but have it looking a lot more organised. 8. Clear out the fridge – this one is best done before you go on the weekly shop. Take everything out of your fridge, clean the shelves and then work on putting it all back in. Bin anything that's past its use by date, or that you have doubles of. Re-organise the food in to categories, so that it's easy to see what you already have and need to use up. 9. Sort out your make-up – when was the last time you washed your make-up bag? If you can't remember, now is probably a good time to do it. Go through all your products and chuck any that are out of date. Some will have a date printed on them, but others go by when you first opened the product. Click here for a good list on how long to keep your make-up. 10. Invite friends round – if you're still lacking in motivation to clean, invite some friends to come round in a few days. That way, you've got no choice but to do it! Only Child to Eldest Child. This entry was posted in Baby Inspiration, Family Life and tagged new addition, big sister, big brother, 2nd child, new baby, family on March 17, 2015 by admin. Only Child to Eldest: Tips to ease the transition. Having a second child is an exciting time for parents, but with it comes a whole new set of worries. You've already nailed the basics from the first time round – you can feed a baby half asleep, change a nappy on your knee and aren't scared of manoeuvring their tiny arms in to clothes. The real challenge this time round is how to handle it all with an older child. We've found that the best way to prepare your first born for being a big brother or sister is to include them, talk to them and make sure they know what's happening. 1. Bring out the baby photos – show your older child photographs of himself as a baby. This can help him understand that he was once a newborn too, and that he also needed a lot of Mum's attention. He'll get a better understanding that the baby will grow up, and get more interesting to him as it gets older. 2. Explain what a baby does – eat, sleep and cry. Explain to your child that for the first few months, the baby won't do much else. Let her know that the baby won't be able to play straight away, but will enjoy having her hold its hand and getting a kiss. Reassure her that the baby crying is natural and doesn't always mean that the baby is upset. 3. Ask for help – big brothers and sisters are great at helping out. Give them important jobs when asking for help with the baby, like getting a clean nappy and fetching a towel at bath time. This can make them feel very grown up and useful. 4. Open the baby's presents – it can be difficult for the older sibling when the baby gets lots of presents and she gets nothing. Get her to help out and feel more involved by opening up the presents, because it's too difficult for the baby to do. 5. Let them make a baby decision – it might not be a good idea to let your toddler choose the baby's name, but there are plenty of other important decisions that he can make. Why not take him shopping and let him decide what bedding the baby will have, or what they'll wear home from the hospital. If your child has eccentric tastes, you can always play it safe and get him to pick from a choice of two outfits. 6. Choose a toy for the baby – if you've kept baby toys from the first time round, get your older child to pick out what she's going to give to the new baby. Remember to explain that she's such a big girl now, and doesn't need baby toys anymore. This might help her to see the toys as being the baby's and not hers anymore. 7. Give them their own baby – your child might get jealous of you feeding and cuddling the baby, and having a baby of his own might help with these feelings. A doll can be fed, cuddled and put down for a nap. This is great for children who enjoying being just like Mum and Dad, and can help to teach him how gentle he needs to be with a baby. 8. Spend some quality time with your older child – it can be a difficult change, going from having your parents all to yourself to sharing them all of the time. There will be times when the big sister has to wait on the baby, so try to make up some time together by yourselves. This could be reading her bedtime story alone, doing some crafts while the baby naps, or going out to the park while one parent stays at home with the baby. Let her choose the activity she'll enjoy the most. 9. Reinforce good behaviour – there are bound to be a few tantrums and regressions along the way, but try not to focus on these and instead praise the good behaviour. Tell the baby about how good their brother is at tidying up his toys and eating his lunch. 10. Get the baby to bring a present home – in amongst all the gifts for the baby, it can make your older child feel a bit more special by getting one too. 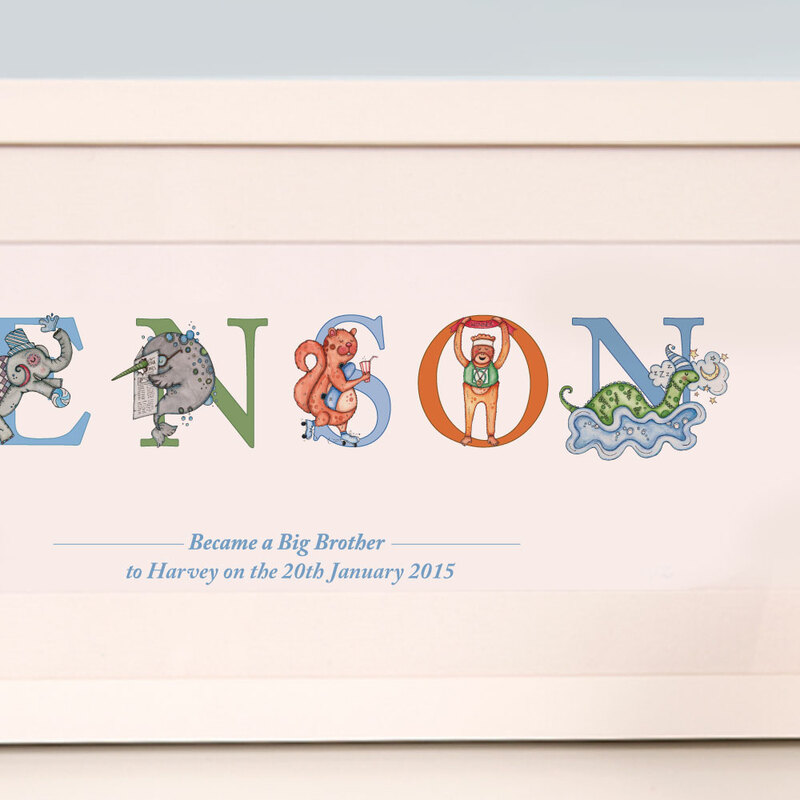 A big brother or big sister present is a great way to include them in all the new baby celebrations and can be a quirky way to make the baby announcement in a photograph. Some popular presents are t-shirts, teddies and our name frames for bedrooms. Our personalised name frames have been designed and originally hand drawn by our Forever Bespoke artist, with each name being individually designed. They come with a white frame to suit any child's bedroom and are available for a range of occasions. We are giving you the chance to win one of these Premium Printed Frames! This entry was posted in Family Life and tagged movies, top ten, films on March 10, 2015 by admin. Top Ten Life Changing Films! The story of a father who shelters his son from the horrors of WWII in a Nazi concentration camp, 'Life is Beautiful' is a sentimental classic that teaches us to be optimistic no matter what life throws at us. With ground breaking visuals and inspiring story line, 'The Wizard of Oz' has become a cultural touchstone and a must see for all ages. An innocent farm girl is whisked from her home and transported into an imaginative land and finds some interesting friends! Orson Welle's epic tale of a publishing tycoon's rise and fall has earned it's reputation as a landmark achievement in film. The exciting storyline is both thought provoking and heartfelt. More than 50 years on, the romantic comedy starring Audrey Hepburn, remains a classic. A struggling writer becomes enchanted with his neighbour, a socialite with a love of fashion and wild parties. Hepburn in 'The Little Black Dress' by Givenchy, her hair in a high chignon and holding an oversized cigarette is one of the most iconic images of 20th century cinema. Critically acclaimed, 'The Godfather' follows the fictional Corleone Mafia family in America. The iconic trilogy is regarded as the greatest and most influential crime films ever made. John Hughes defined the 80's with his brat pack films and his most famous, 'The 'Breakfast Club' is still widely watched today. The story of five stereotype teens spending the afternoon in detention find that they are not all that different. An inspirational film with a fantastic soundtrack and ending! One of Spielberg's finest films, E.T. is a magical sci-fi adventure about a young boys friendship with a homesick alien. A touching portrayal of childhood, loyalty and friendship, I challenge you not to tear up! The uplifting prison drama about a man wrongly accused of murder shows the unquenchable human spirit through an intelligent and heartfelt story line. The brutality and harshness of 'Fight Club' highlights consumerism and materialistic self-absorption. This revolutionary film that will get you thinking about what is truly important in life. This imaginative animation tells the story of a pensioner who, after losing his wife, finally pursues his life long dream of travelling to South America. A heartfelt tale brimming with adventure, humour and heart. A film that proves that it is never too late to follow your dreams. This entry was posted in Family Life and tagged I love my mum, worlds best mum, mothers day, mum on March 6, 2015 by admin. 1. She looks after you when you're sick – whether you're 5 years old with a headache or 25 years old with a sickness bug, you can always rely on mum to make sure you get through it. She'll be there armed with paracetamol, a blanket and a hot water bottle for you and won't love you any less for it. 2. She'll do your washing for you – even when you don't live at home. Mums look after you and somehow end up doing your washing in your own house. That they don't live in. Just remember to make her a cup of tea afterwards to say thank you. 3. She puts you first – since the day you were born, you've been number one in your mums life. Your needs always get put before hers. When you were young she let her dinner go cold because you needed help eating yours, and as an adult you get to choose what programme you watch on TV. 4. She buys you socks – it seems to be a Christmas tradition that all mums buy their children new socks. This apparently never stops and you'll always have a supply of nice new ones, without the hassle of buying your own! No need to worry about cold feet in winter, because Mum's got it sorted. Why not return the favour this Mothers Day with 'A Present For My Mum Book with a Surprise Pair of Socks Gift'! A Book for Mum with a Surprise Gift! 5. She worries about you – worrying can also be known as caring. Who else checks up on the trivial things that can make a difference in your life? She'll make sure that you wear your jacket when it's cold, have an umbrella when it's raining and put on sunscreen when you're on holiday. Someone's got to look out for you and your mum is the best person for the job. 6. She's proud of you – from putting your artwork on the fridge to boasting about your graduation, your mum is proud of everything you do. She's your number one fan and makes sure everyone knows it. 7. She sat through your childhood activities – orchestra, swimming galas and dance shows. They're great fun for the kids involved, but being totally honest, they are a bit boring to watch. Despite this, your mum sat through every concert of off-notes and cheered you on for that one race you were in at the three hour swimming gala. And she always told you how well you did. 8. She'll always rescue you – if you got too frightened to stay all night at a sleepover, mum would be there to take you home. She'll come and get you if you have no money for a taxi at 2am or if you fall out with your partner and want to get away for a few hours. Whatever the reason, she'll be there. 9. She put up with your teenage years – even when you were full of strops, slamming doors and being too embarrassed to be seen with her, your mum stood by you. Throughout those awkward teenage years, your mum still loved you as much as she always has. Although she's probably quite glad that they're over now. 10. She's your mum – she's yours, always has been and always will be. Your mum's been there through the worst and best with you, and will support you through everything you do. Let's face it, no-one else is going to put up with as much as your mum has. She's your mum, and she's the best. This entry was posted in Family Life and tagged games, fun, outdoors, kids activities, Wild weather on January 28, 2015 by admin. Pull on your wellies and head out for a revitalising walk in the rain. 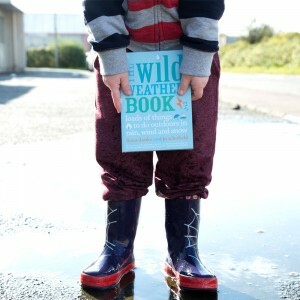 Children will love finding the muddiest puddles and making the biggest splash! Create a fun obstacle course by jumping from one puddle to another – whoever can complete it without stepping outside the puddles wins! Just make sure they wipe their feet before going in the house! Activity 2-Lets go fly a kite! Take advantage of the wind and have lots of fun and laughter flying a kite – perhaps the all time favourite thing to do on a windy day! You can buy them in all shapes and sizes but why not get creative and make your own with materials around the house. Hold on tight so it doesn't blow away! It is expected to snow this week so wrap up warm and get busy playing in the garden or local park. Why stick to building snowmen when you can make all different kinds of creatures. Try out some scary snow monsters or animals – let their imagination run wild and see what ideas they come up with! After a fall of snow is the perfect time to spot mysterious animals tracks. Try to guess what type of animal may have left the trail and follow it to see where it leads! Take a notebook and camera to let them record what they find. Arrange natural materials (such as berries and leaves) along with a long piece of string and pastry cutters. Pour in water and leave outside to freeze overnight. When you wake up the next morning these decorative ice structures will look great hanging on a tree or window – especially when the sun shines through them. We have all tried building a den indoors with chairs, pillows and sheets but mum can still find us. A private hideout outside is the perfect place to hang out with your friends and get away from nosy siblings. Make a shelter in the back garden using leaves, twigs or branches (it works best with a big tree to hide under). Learn how to make fantastic balloon animals. 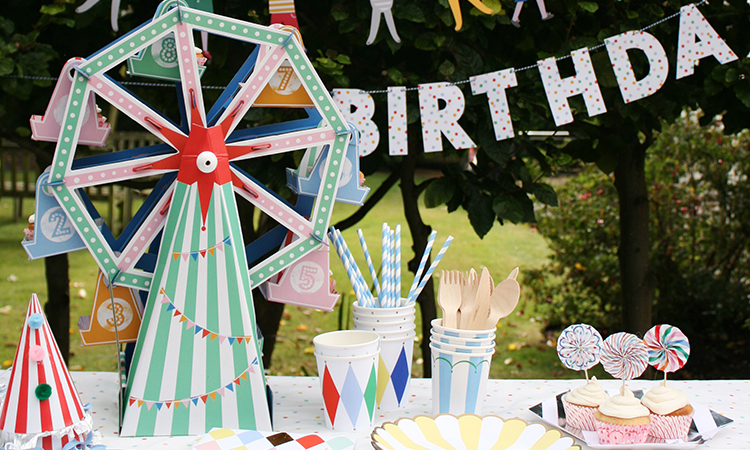 Guaranteeing hours of fun, we have a great kit that contains everything you need: 32 modelling balloons, a hand pump and eye stickers to complete the look. 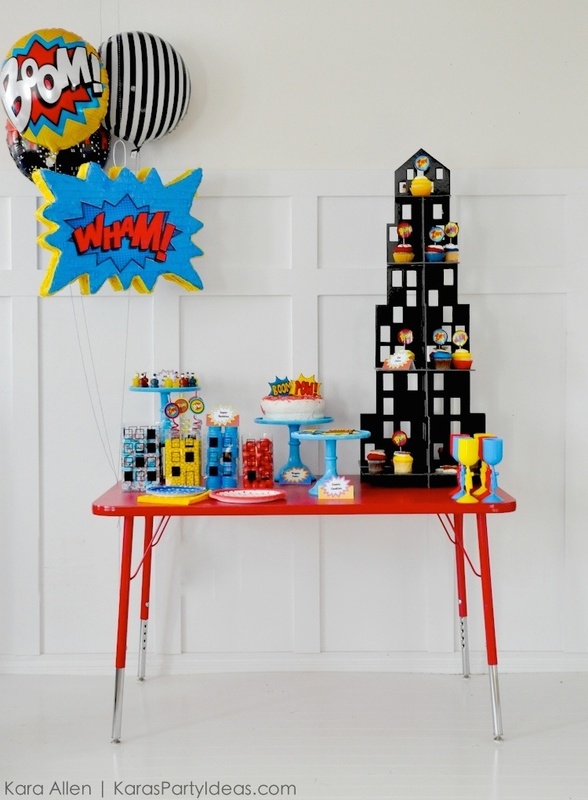 Children can show off their crazy creations to friends and relatives – ideal for parties or family gatherings! A cardboard tube (kitchen roll or toilet roll tube) makes an ideal bird feeder for the garden. Firstly make two holes in the top (get mum to help you) to thread a loop of string in to so it can be hung up in the garden on a tree or hook. Cover the tube in peanut butter (or something similar) then roll it in to bird seed or breakfast cereal. After you have hung it up go back inside and watch from the window to see what birds you can spot (it won't take long). Teaching children to knit can be a wonderful bonding experience and a great skill to have. Our 'knit your own teddy' kit is the perfect way to get them started. It comes with a step by step instruction guide and material to make two teddies. You can create a mummy (or daddy) and baby bear. 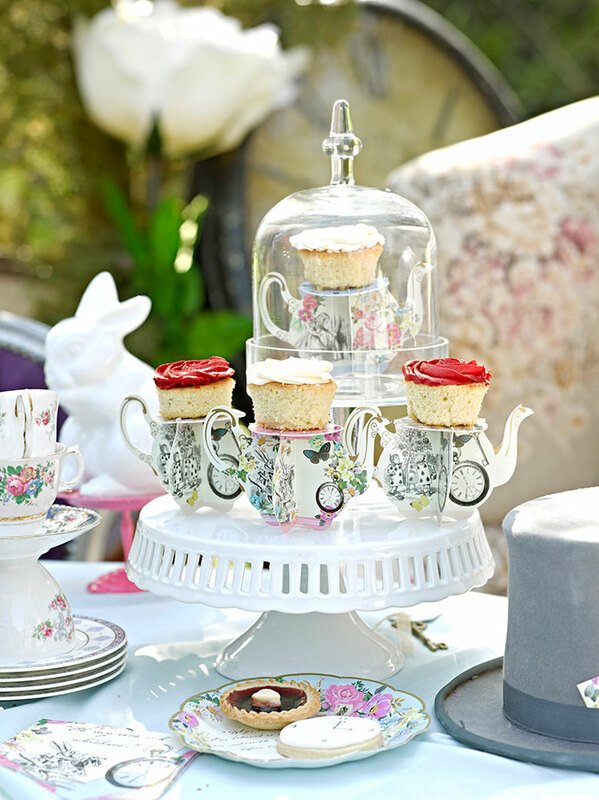 Why not have a teddy bear picnic once they have been created or display on their beds. Gather comfy bean bags or cuddle up on the couch with a good book. Check out our 'Guess How Much I Love you' pop up book. It has various pull tabs, lift pages and pop up sections so they can interact while they read. The pop up feature will always bring a surprise to their face and make reading fun! 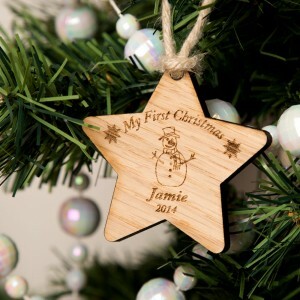 This entry was posted in Family Life and tagged baby, winter baby, new mummys, mummy blogs, mum blog, babys 1st christmas, win, Competition on November 14, 2014 by admin. One of our photographers Melissa has a toddler and enjoys following mummy blogs and getting advice from other mums. She recommended 'mum in a nutshell' blog as being one of her favourites to follow- a mummy blogger showcasing her life with a baby, tween and a teenager. We contacted Devon (mum in a nutshell blogger) and asked if she wanted to join forces and review one of our products. We love hearing customer feedback so we can improve our products and services. 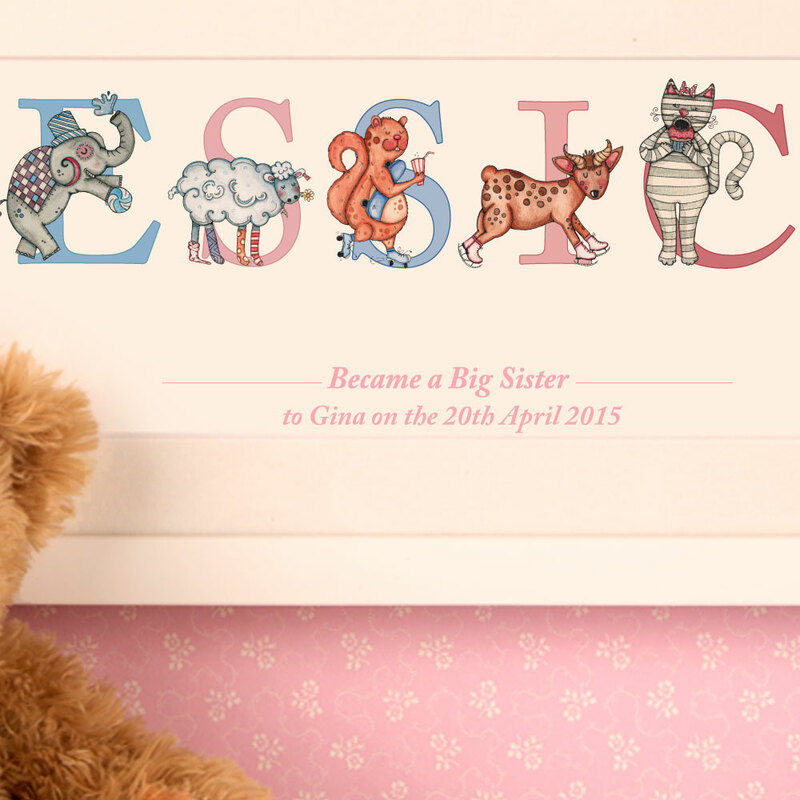 Devon loves personalised gifts especially after she had a new baby recently who has an unusual name . She tells us in her review that she lets her children all pick their own Christmas bauble each year to add to the family Christmas tree. After the festive season is over she adds each bauble in to a keepsake box for each child so when they move out the family home they can take their Christmas mementos with them. 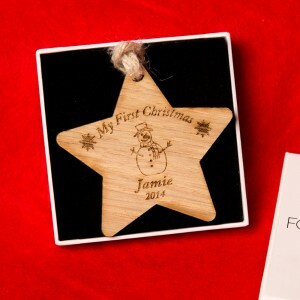 Devon was very impressed with the personalised wooden star and the fact it was presented in a branded gift box. We are running a competition for you to win a personalised wooden star for a special baby that you know. To enter all you have to do is like our facebook page and mum in a nutshell facebook page to get 2 entries. The competition closes on the 24th November so be quick. We would love to hear from you if you are a keen blogger with an interest in trying out new products. We are always interested in working with different people and finding out your feedback on our products or even ideas for new products too. Follow the link here http://www.muminanutshell.com/.